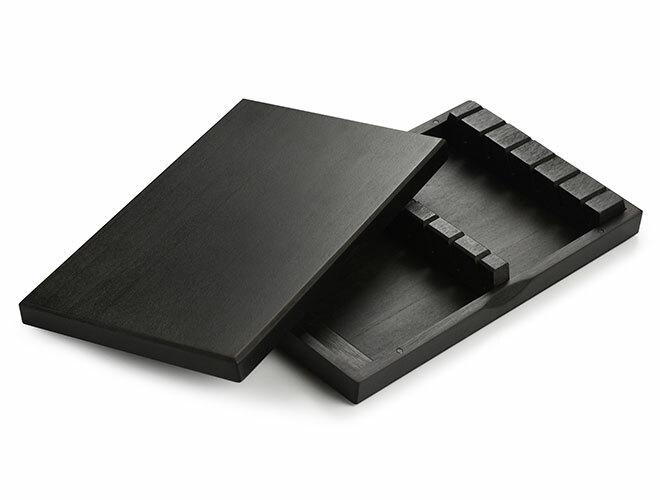 This Steak Knife Case safely stores, organizes and protects your knives up to a 4.5-inch blade. 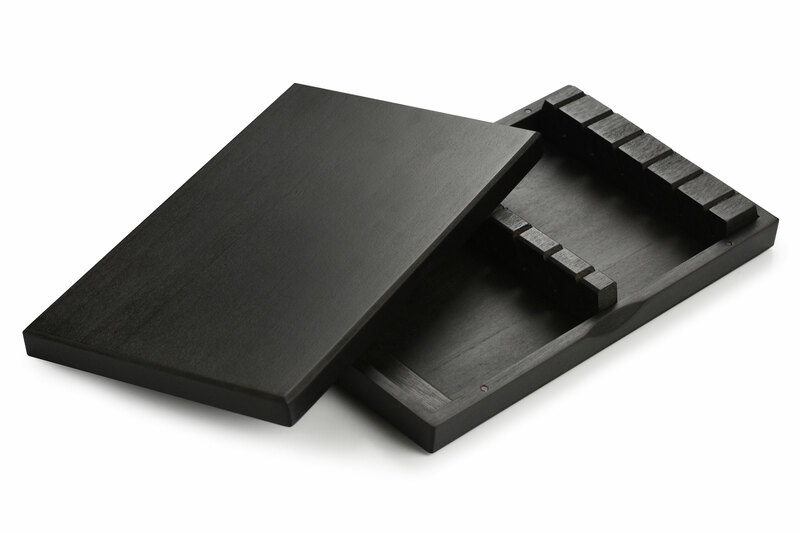 With counter space always at a premium, this storage box allows to neatly place cutlery from the kitchen counter directly to the kitchen drawer. 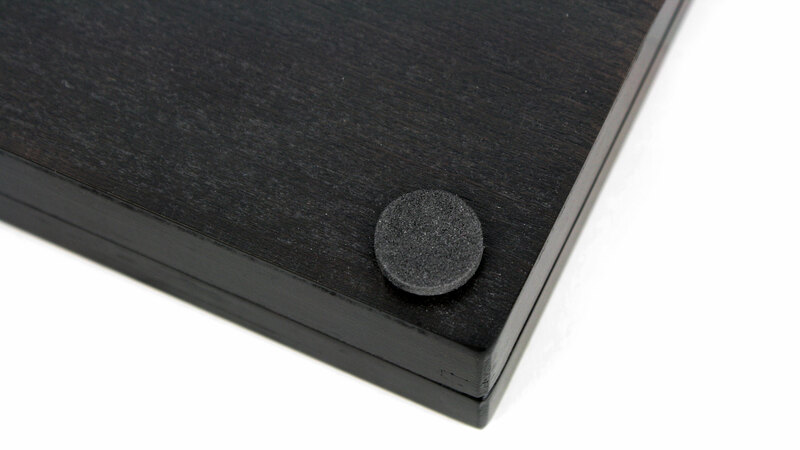 The knives rest vertically in the wood box allowing for easy visual identification. 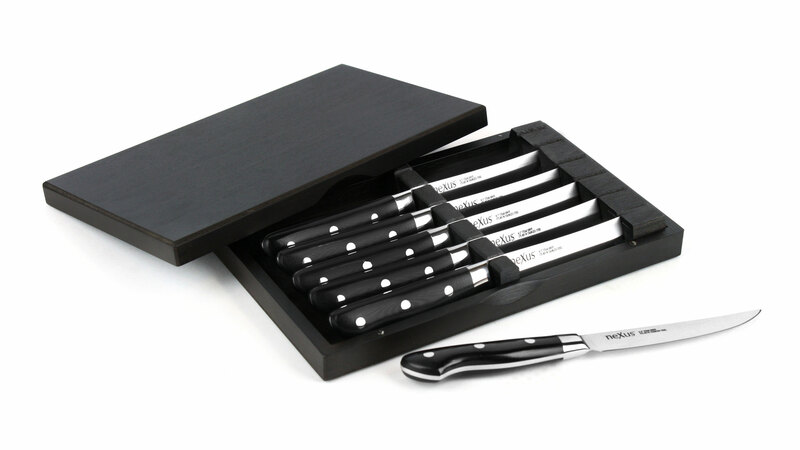 https://www.cutleryandmore.com/cutlery-and-more/steak-knife-case-p136847 36847 Cutlery and More 6 Slot Steak Knife Case https://cdn.cutleryandmore.com/products/large/36847.jpg 19.9500 USD InStock /Cutlery/Knife Blocks & Holders This Steak Knife Case safely stores, organizes and protects your knives up to a 4.5-inch blade. With counter space always at a premium, this storage box allows to neatly place cutlery from the kitchen counter directly to the kitchen drawer. 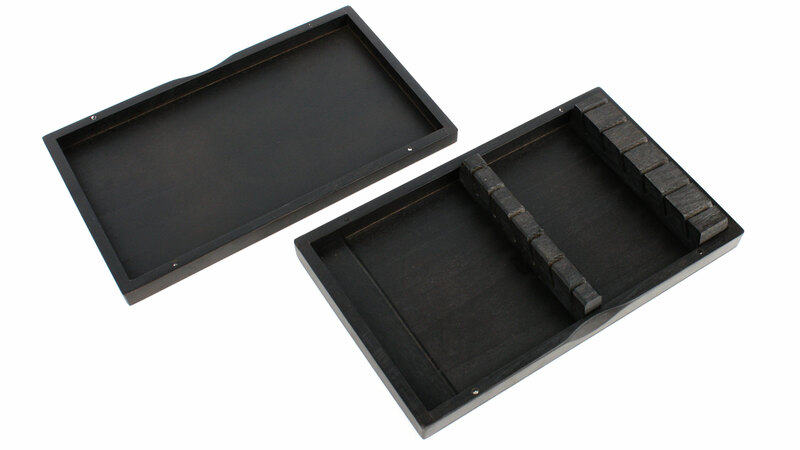 The knives rest vertically in the wood box allowing for easy visual identification.